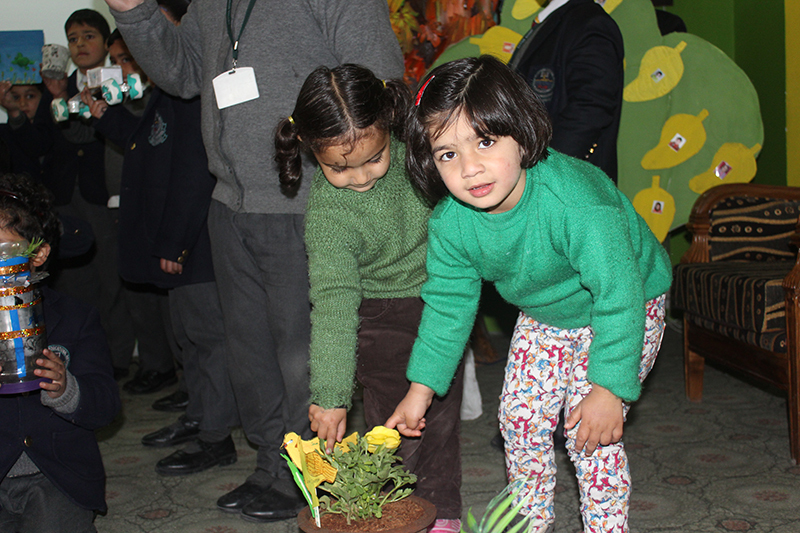 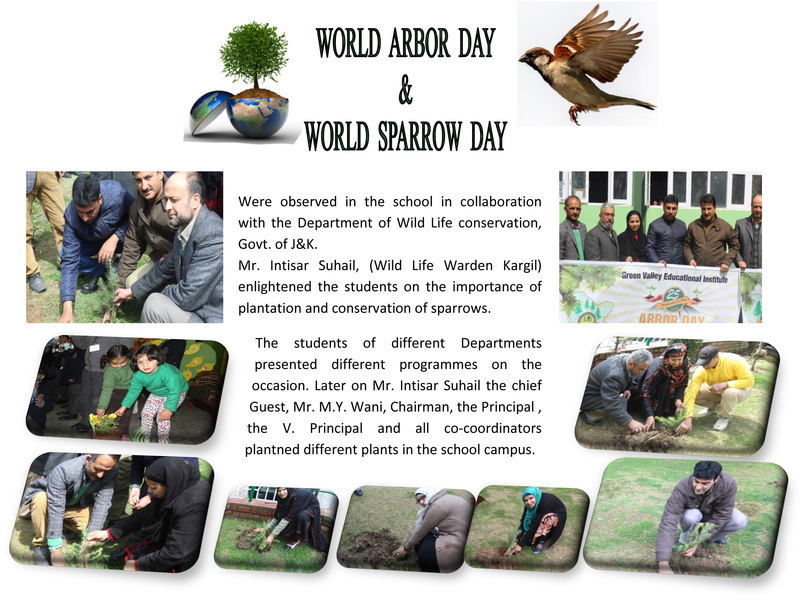 WORLD ARBOR DAY & WORLD SPARROW DAY Were observed in the school in collaboration with the Department of Wild Life conservation, Govt. 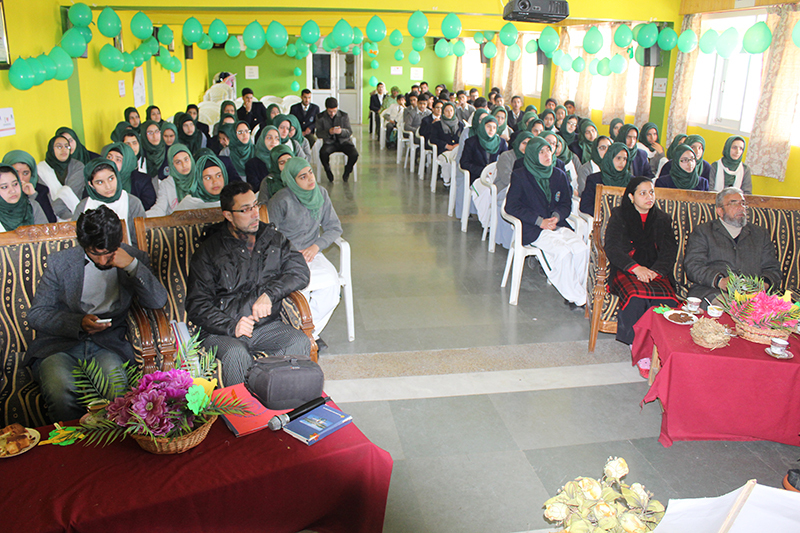 of J&K. 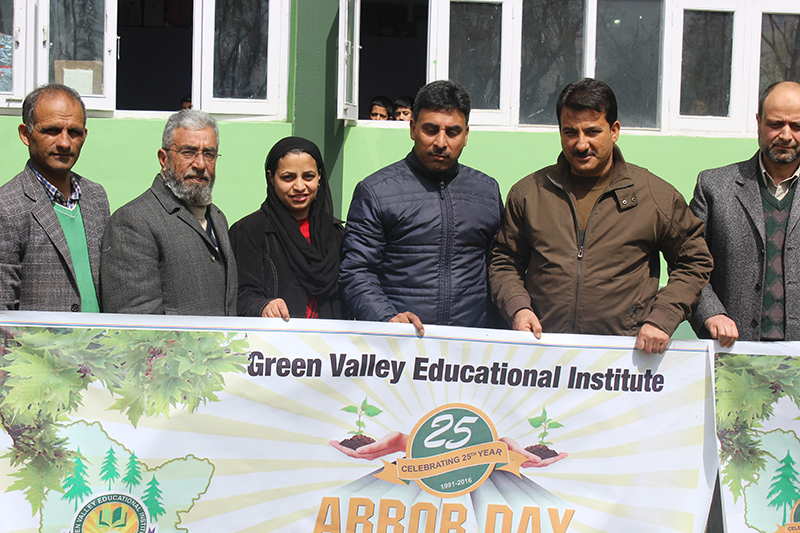 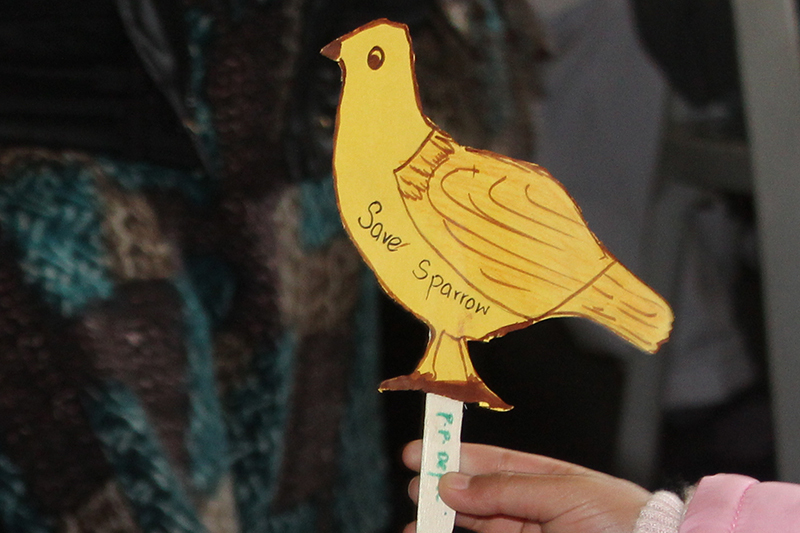 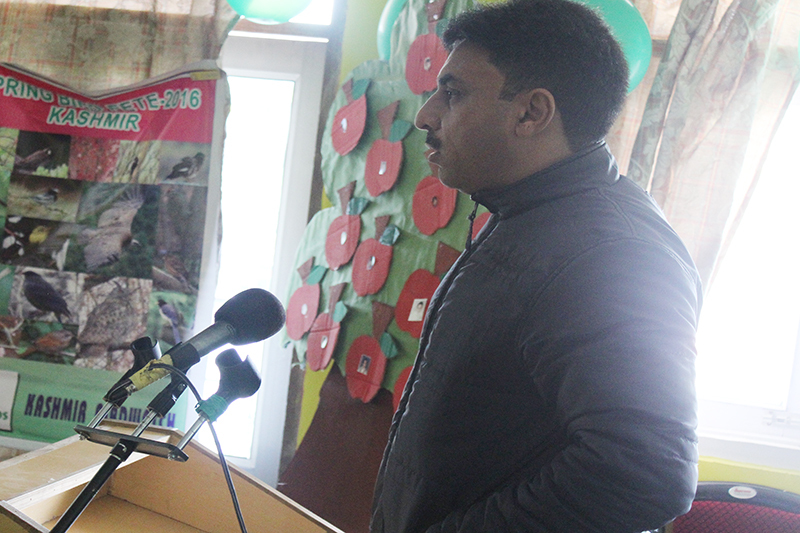 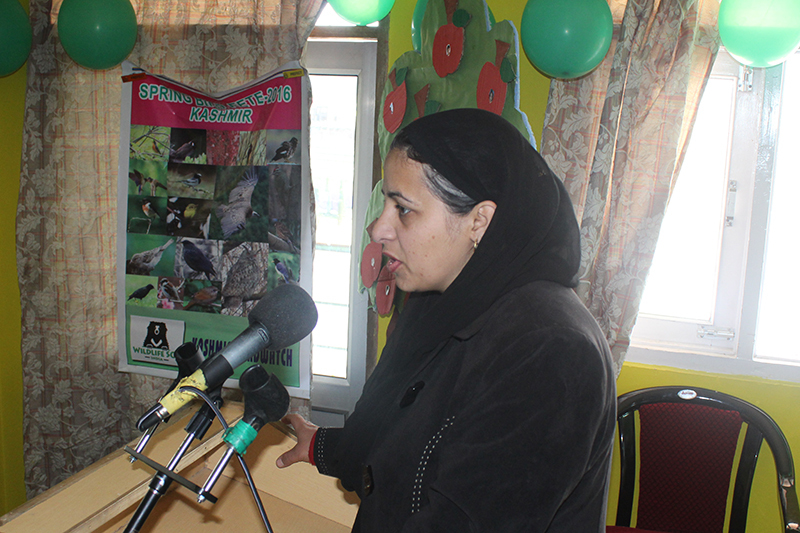 Mr. Intisar Suhail, (Wild Life Warden Kargil) enlightened the students on the importance of plantation and conservation of sparrows. 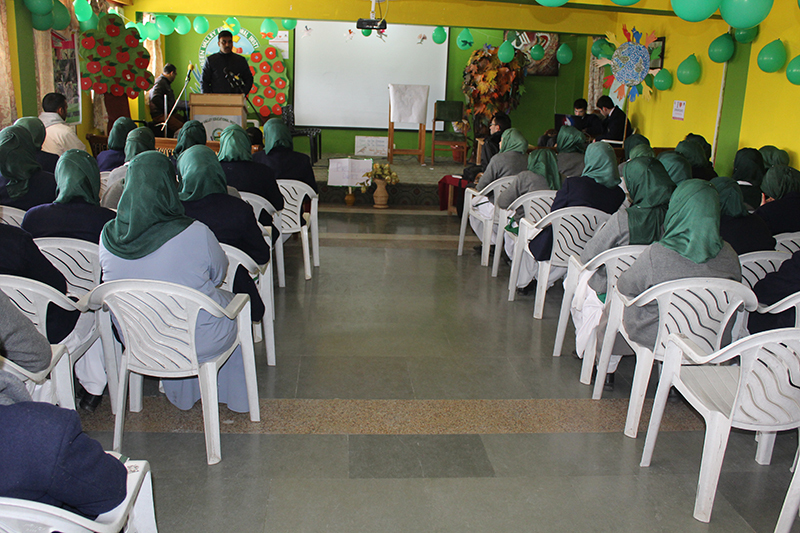 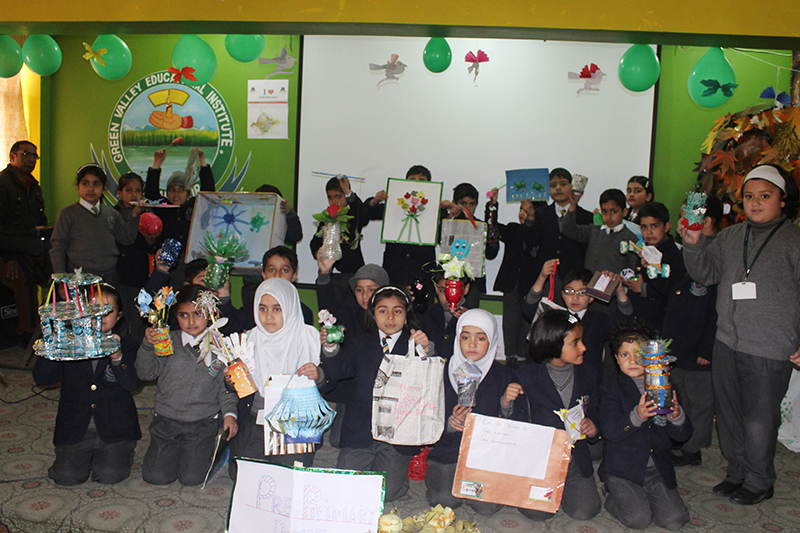 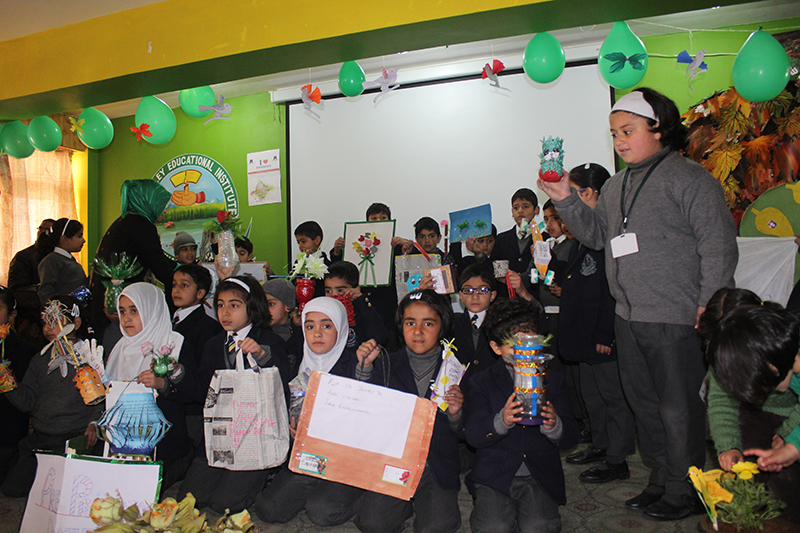 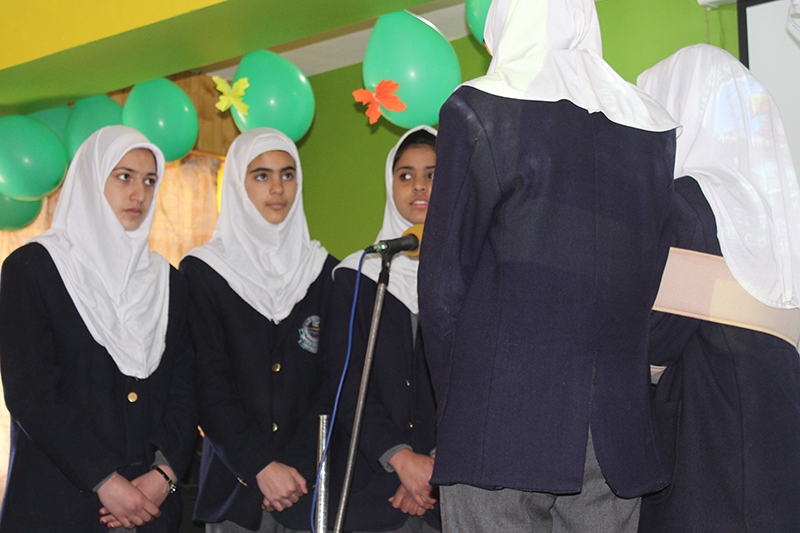 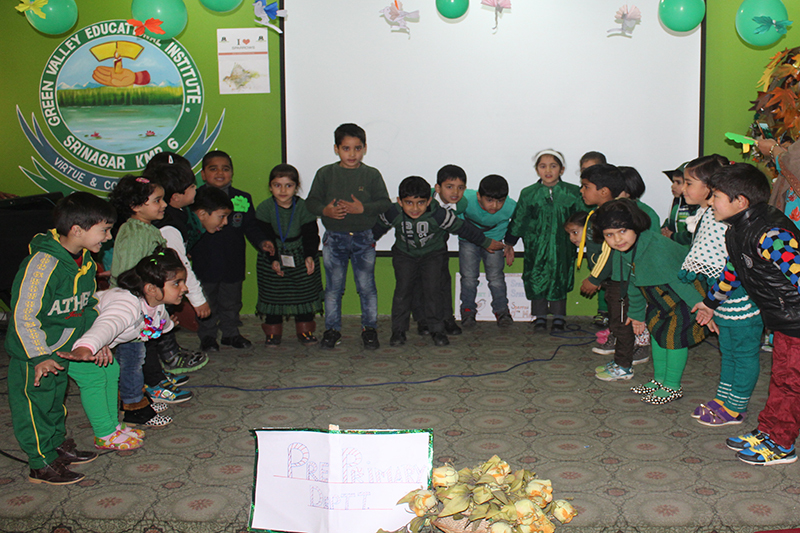 The students of different Departments presented different programmes on the occasion. 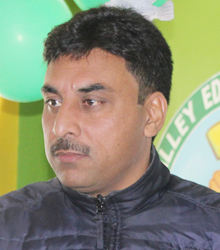 Later on Mr. Intisar Suhail the chief Guest, Mr. M.Y. 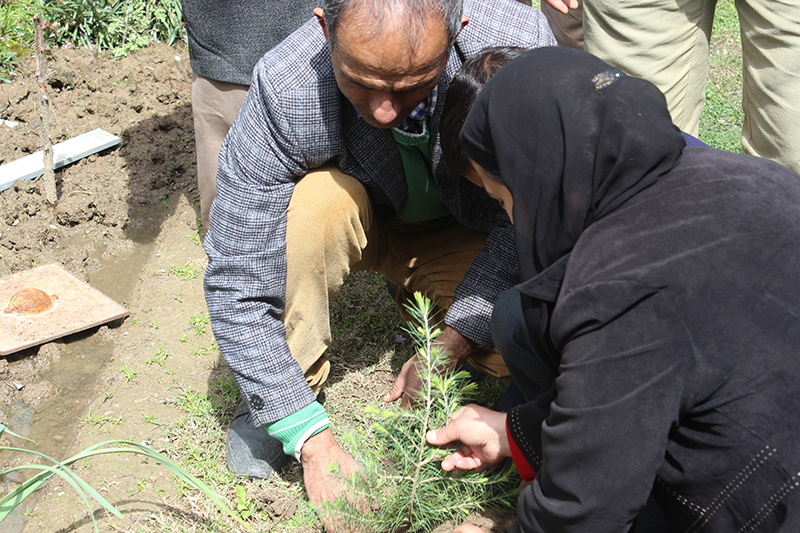 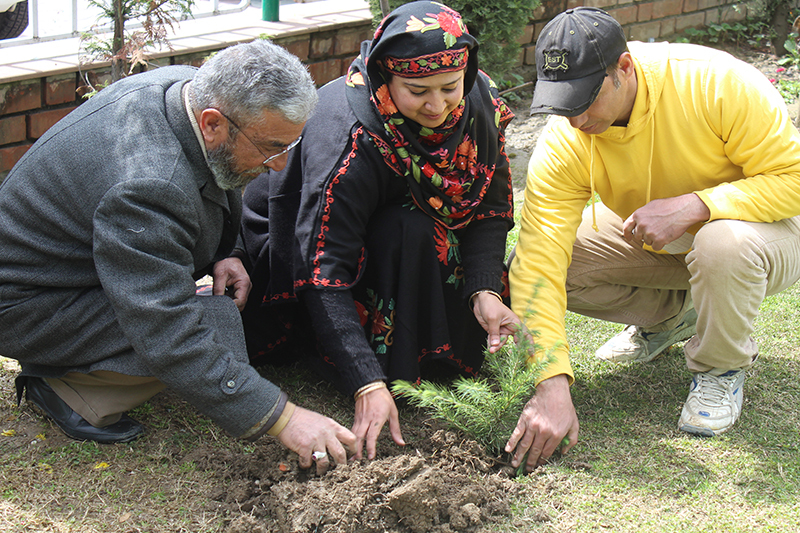 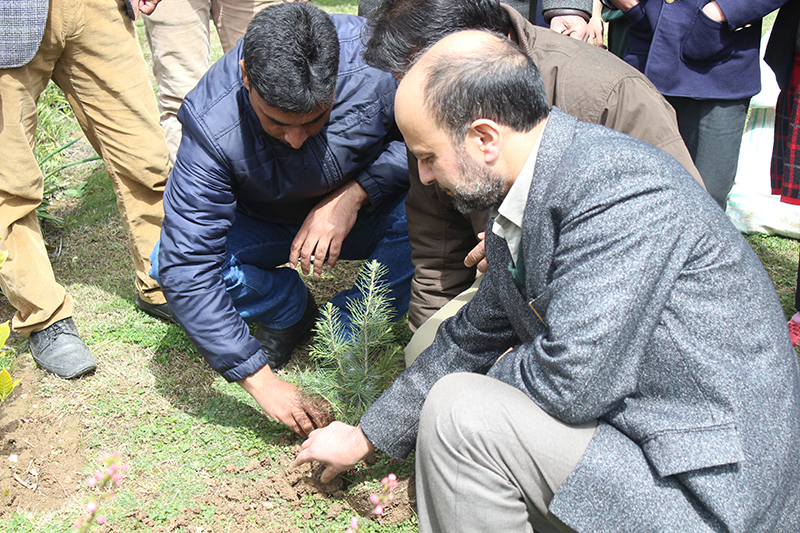 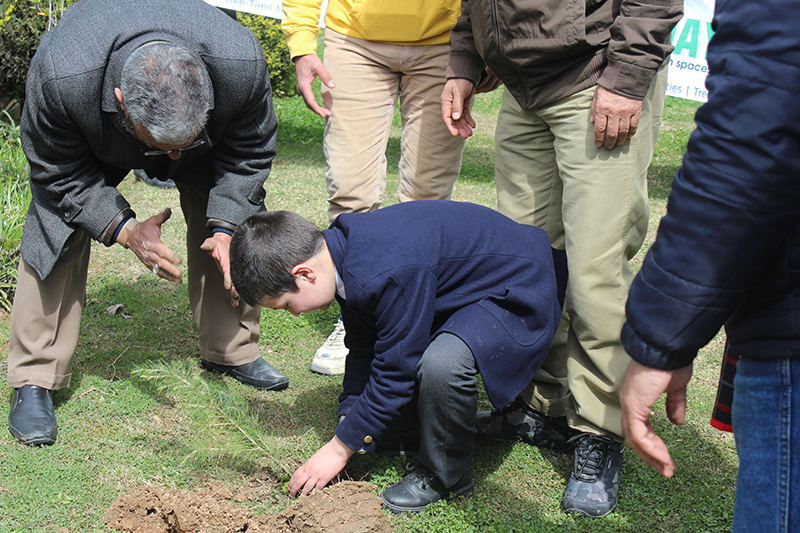 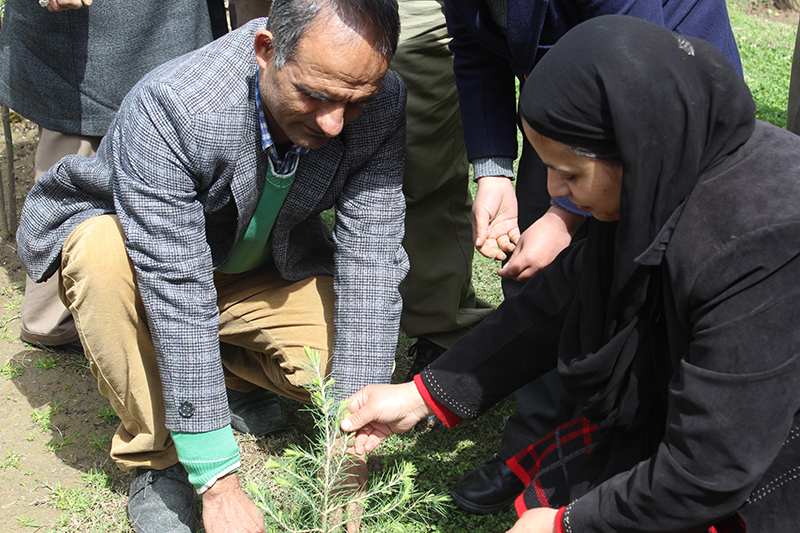 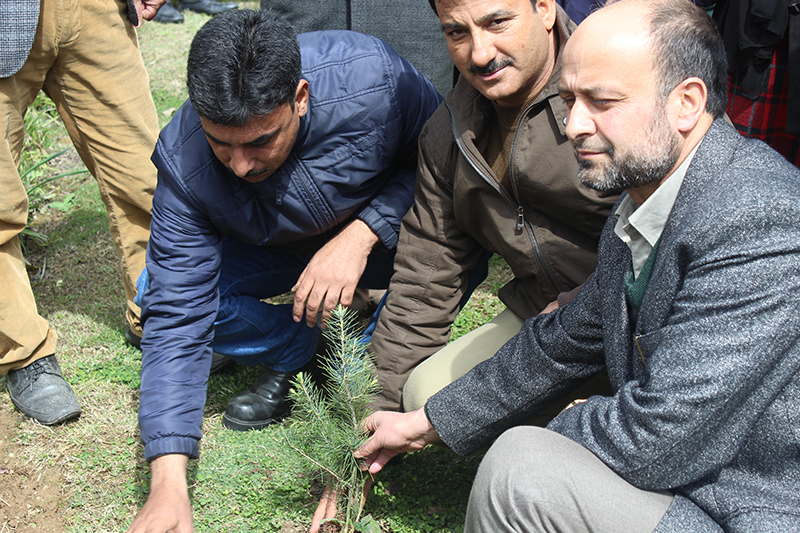 Wani, Chairman, the Principal , the V. Principal and all co-coordinators plantned different plants in the school campus.